Using ideas borrowed from improvement science, the authors show how a process of disciplined inquiry can be combined with the use of networks to identify, adapt, and successfully scale up promising interventions in education. Organized around six core principles, the book shows how “networked improvement communities” can bring together researchers and practitioners to accelerate learning in key areas of education. Examples include efforts to address the high rates of failure among students in community college remedial math courses and strategies for improving feedback to novice teachers. 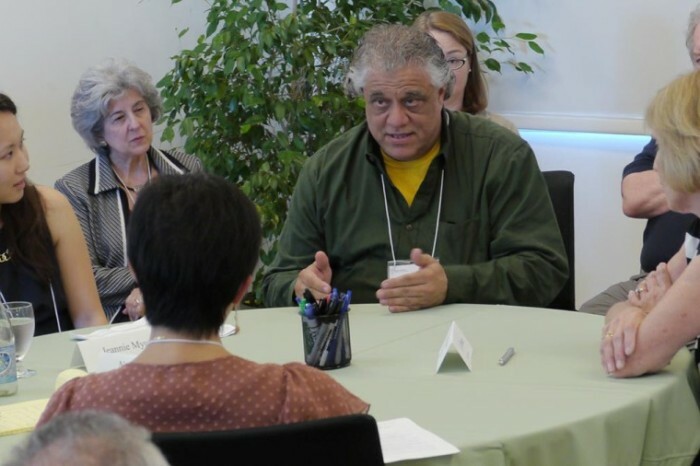 Learning to Improve offers a new paradigm for research and development in education that promises to be a powerful driver of improvement for the nation’s schools and colleges. 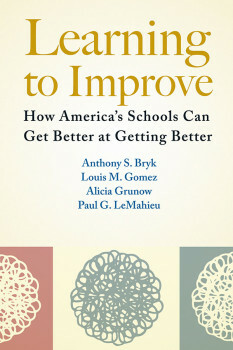 “Learning to Improve is an eminently readable core set of principles that is likely to resonate with and challenge all who are involved in the work of improving educational outcomes.” Read the full Harvard Educational Review book note to learn more about the six principles foundational to improvement work in education. 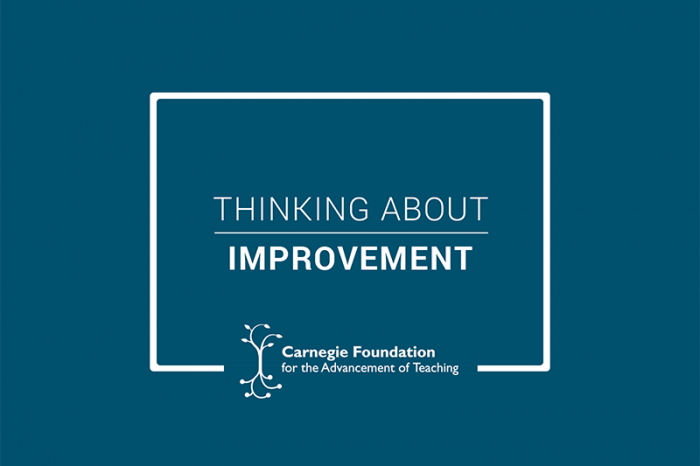 Since 2008, Carnegie has been working to find a better way of learning how to improve. We have learned a great deal by doing, including that this work is a continuous improvement task. We invite you to join in on this ongoing process. In education, we often talk of confronting complicated problems, when they are truly complex problems. The difference between complicated and complex truly matters in how we works towards our end goals. It is time we approach complex problems as complex. Organizing in networks is not a new idea. 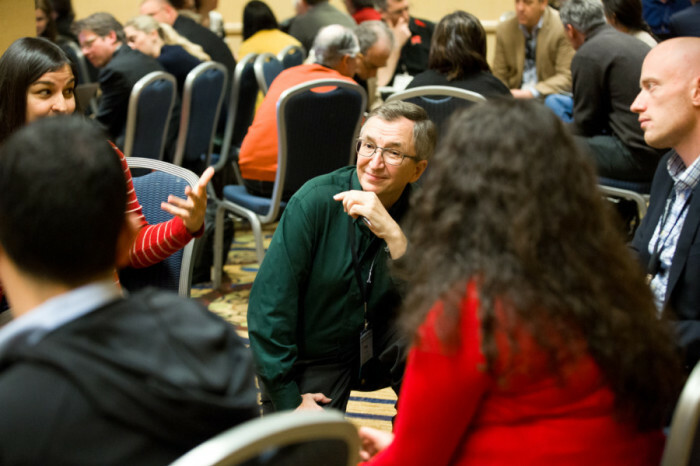 But the joining together of improvement science and networks affords great promise for accelerating educators’ efforts to improve our nation’s schools. 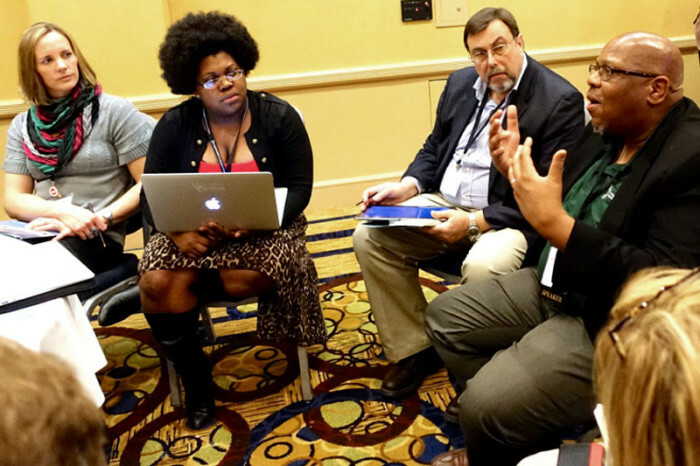 Learn more about networked improvement communities.